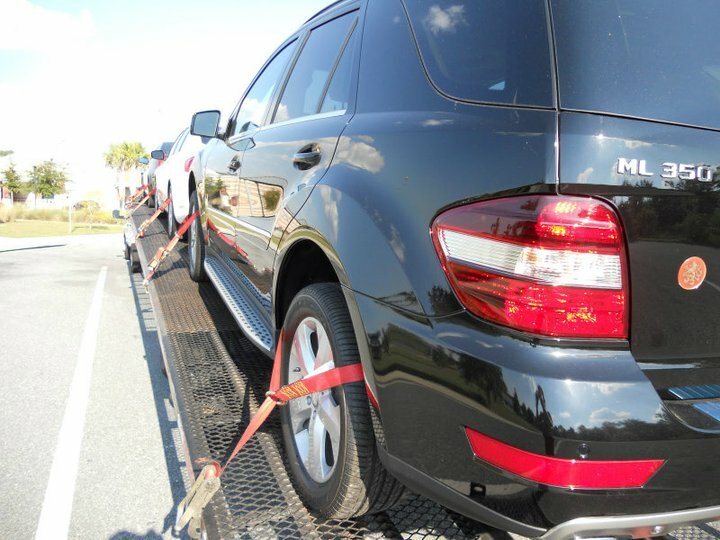 Help from Houston Auto Shipping: When you’re calling companies looking for auto transport quotes, the best thing to remember is most companies are just trying to get your foot in the door. They will tell you what you want to hear, they will quote you a price that most likely will not get your vehicle moved, and they will tell you to expect pickup within a few days, which could be true if they quoted you a rate that will be competitive. 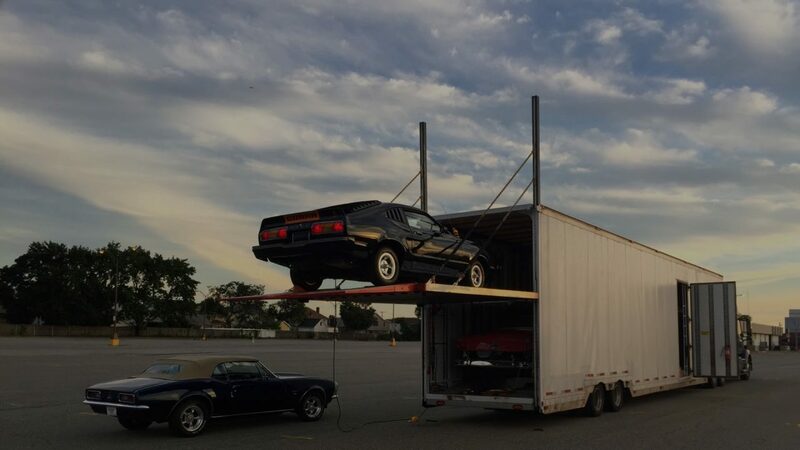 Make sure you do your homework when receiving quotes from auto shipping companies. A good rule of thumb is if you receive five quotes from five different companies you can forget about the three lowest quotes. Most of the time the three companies with the lower quotes will need to raise the rate above the original quoted rates from the top two companies. This is because now that you have waited a few days with no movement on your transport, In order to get the car shipped you will have to be put ahead of the other customers that just placed an order at the regular rate. 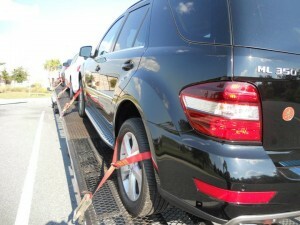 We hope that this page will be a helpful tool for you when choosing an auto transport company.